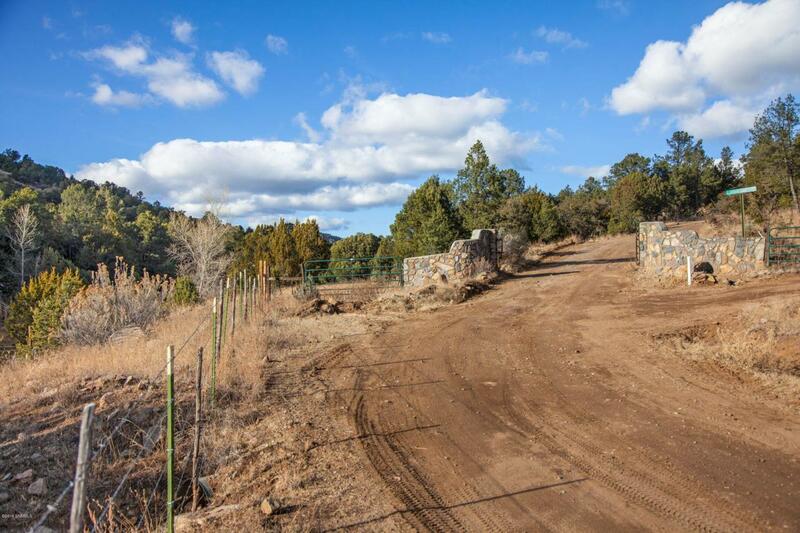 18+ Acres of fantastic views located Near the XYZ Ranch Estates. 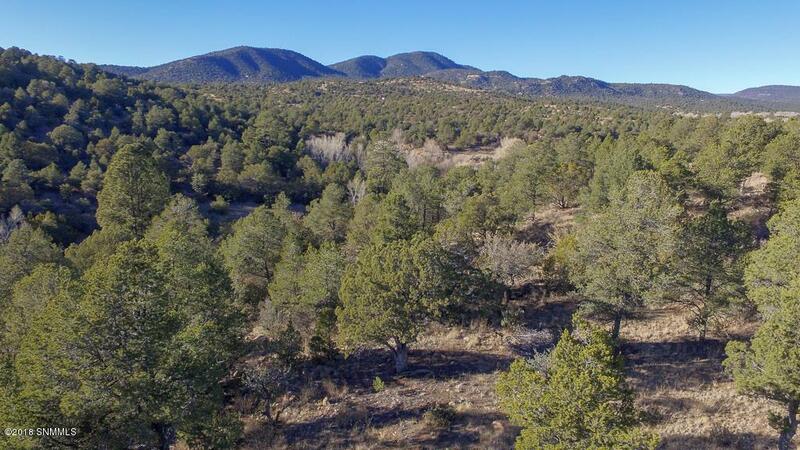 This forest setting includes oak trees, junipers, pinons and the Whisky Creek water runoff making this property an awesome place for everyone to enjoy the fun of the Great American Outdoors. This property is awaiting your personal touch to enhance your outdoor experience and entertainment. Call for your showing today!